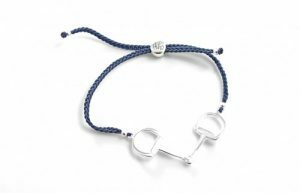 This stunning friendship has a sterling silver snaffle in the centre, suspended on cord, and is finished with an adjustable toggle. Available with pink, purple, turquoise, black and navy blue cord. This exclusive design is available in three finishes – choose from sterling silver only or sterling silver with 18ct yellow or rose gold plated rollers. Now available with bling rollers. Matching necklaces and earrings also available. 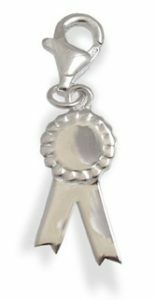 Hiho’s Thelwell range contains two charms – one rosette and one trophy. 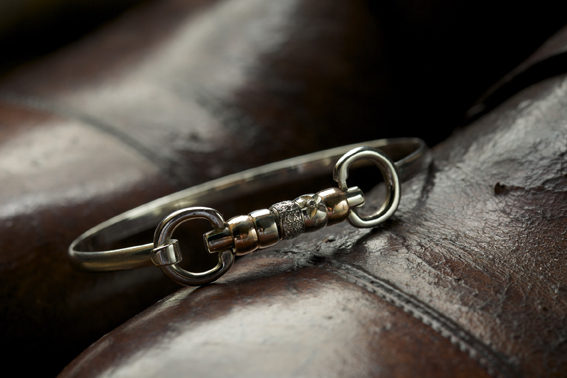 Both have lobster clasps to allow them to be attached to bracelets, necklaces or even a bridle. The charms can also be engraved. 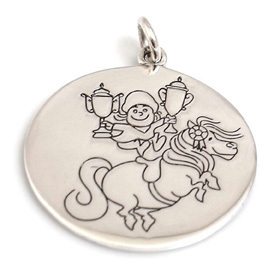 Solid sterling silver pendant featuring a beautifully engraved good Thelwell pony! With plenty of space on the back, this pendant can also be personalised. Handmade sterling silver horseshoe cufflinks, complete with nailholes. The cufflinks have moving spring actioned backs to keep them in place. 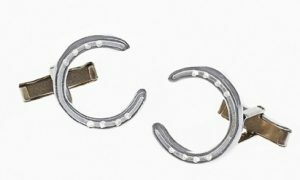 Hiho’s Exclusive Horseshoe Studs are available as sterling silver or as sterling silver with 18ct gold yellow or rose gold plating. All studs are 1cm wide, are handcast in solid sterling silver, and have nailholes and other detail to give them that authentic feel. 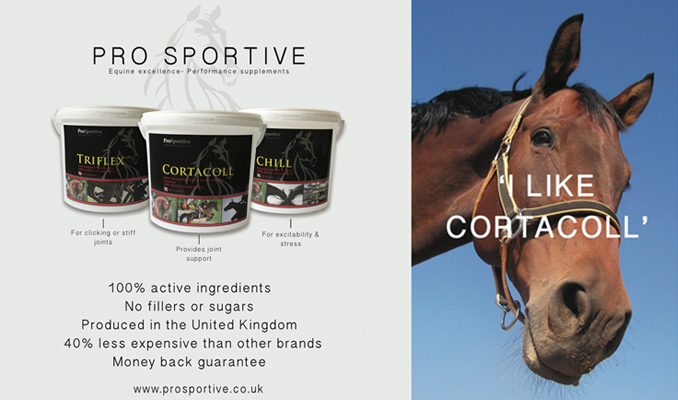 For more information, see www.hihosilver.co.uk or call 01460 221006.